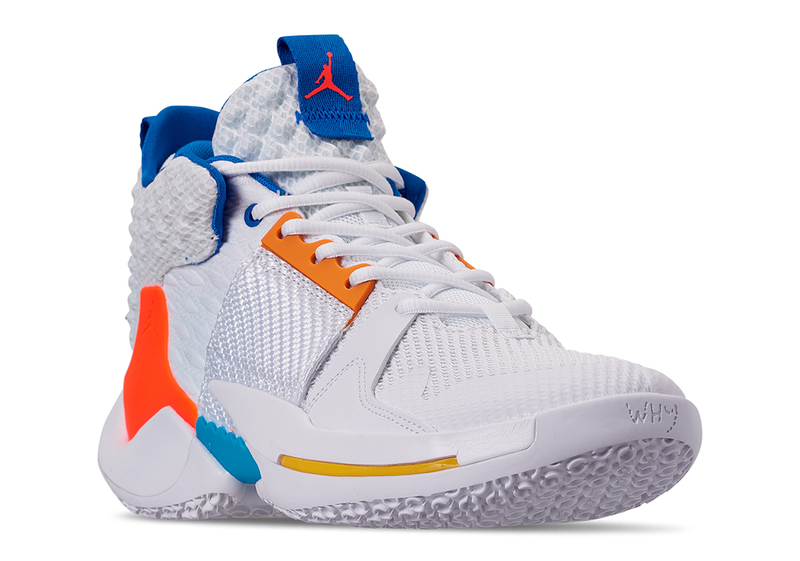 While the first Jordan Why Not Zer0 left a little to be desired, Russell Westbrook has been knocking it out of the park with his Jordan Why Not Zer0.2 which has seen a plethora of dope PE's come out. Among those PE's are the Super Soaker and Gameboy colorways as well as a special teddy bear Valentine's Day shoe. 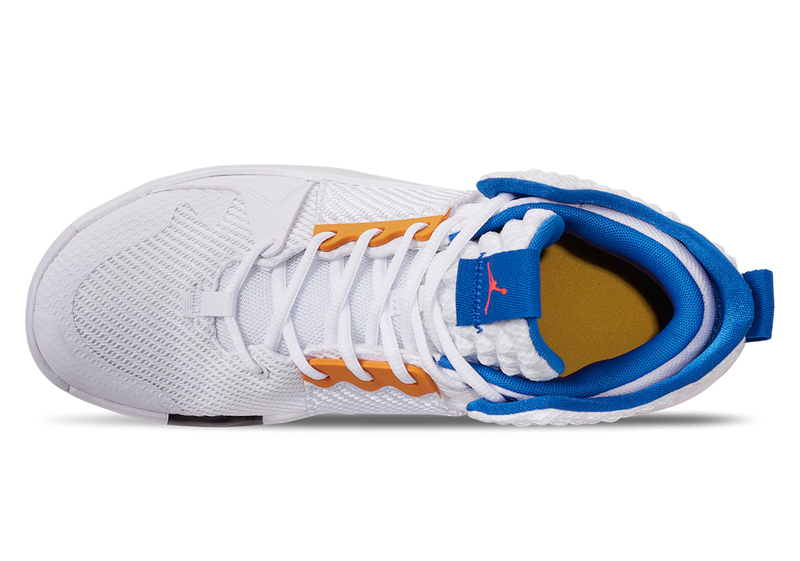 These PE's have also come in some pretty interesting packaging, just adding to the creativity of the kicks. 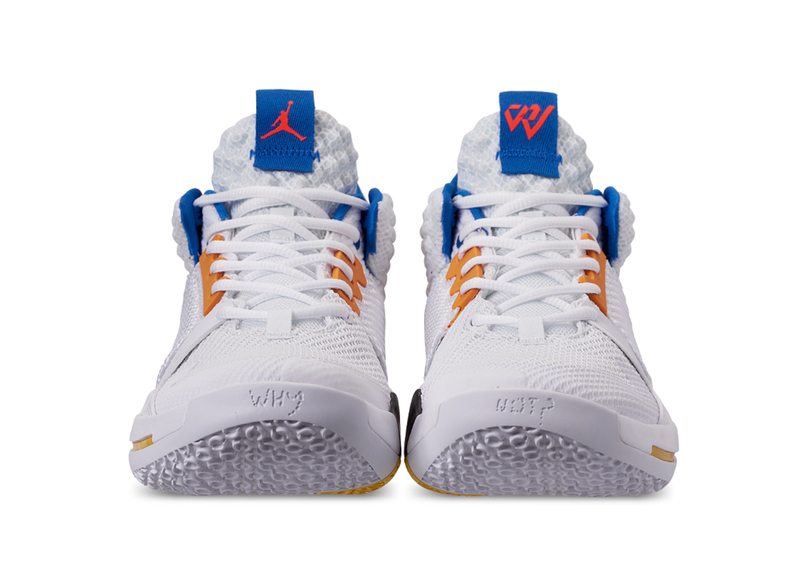 The silhouette and the mix of materials that are used lend well to some wild colorways so it's good to see Westbrook and Jordan Brand taking full advantage. 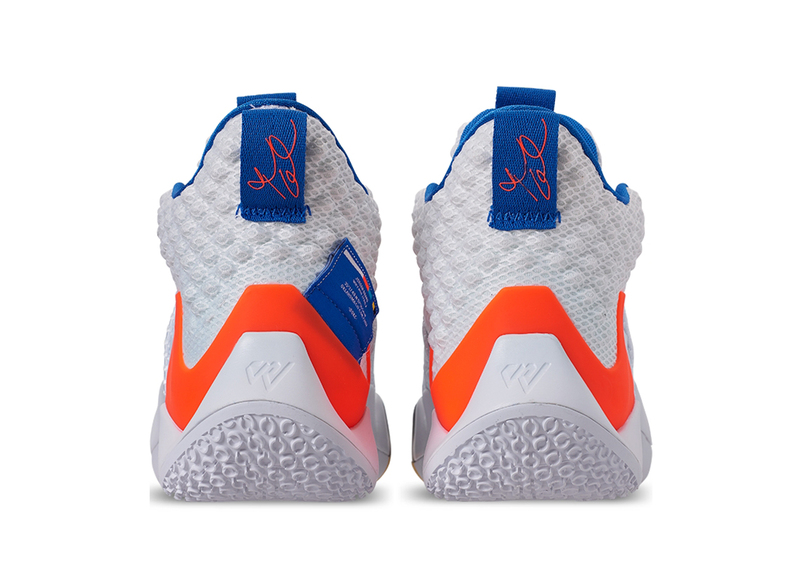 Now though, a brand new colorway of the Why Not Zer0.2 is coming out and this one will actually be available to the public. 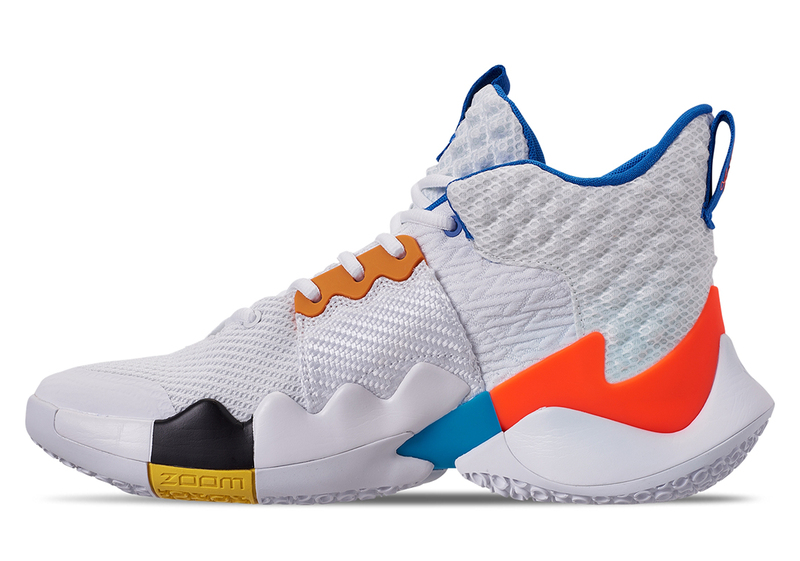 This colorway is dubbed "OKC Home" and as the name suggests, it looks exactly like a Thunder jersey. 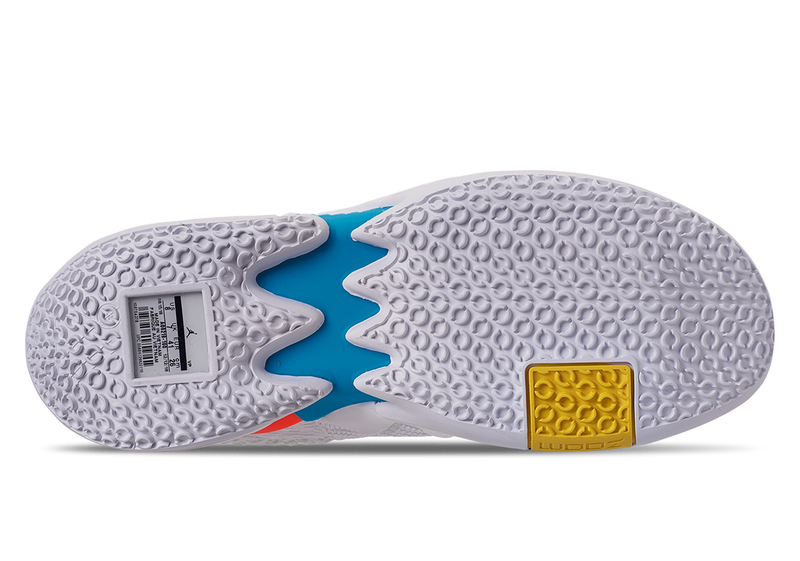 The upper is covered in white, while the shoes boast some colorful details including orange near and around the back heel, as well as blue on the shoe's cuff and around the midsole. According to Sneaker News, these will be released on March 15th for $125 and will be available at stores like Finish Line and Nike.com.